Hops around your room while avoiding walls. When LEGO bricks meet sub-machine guns. This machine sorts your LEGO'S. 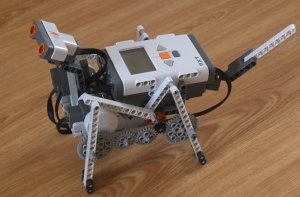 This 4-legged robot can walk and wag its tail. 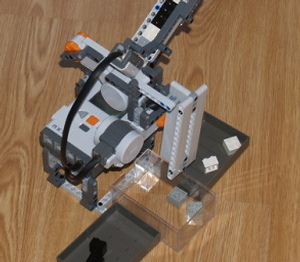 Long before there was a Mindstorms NXT kit, there was the Mindstorms Robotic Invention System. 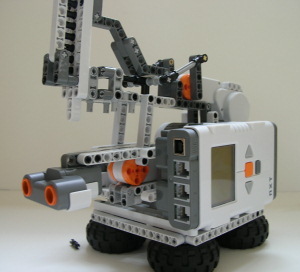 Therefore, there are many builders that still have the old Mindstorms kit. And they deserve to get some decent instructions too. 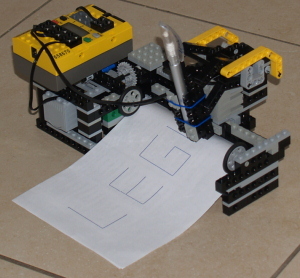 Includes a program made in the original Mindstorms software. 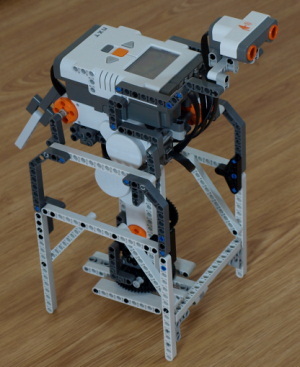 If you have any questions about one of the robots, you can send an email to the builder of that robot. 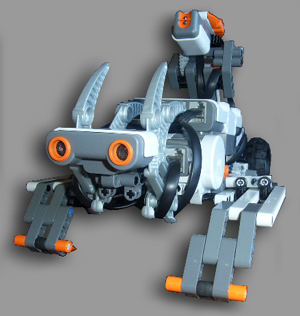 LEGO® and MINDSTORMS® are trademarks of the LEGO Group of companies which do not sponsor, authorize or endorse this site. This website is hosted by Martyn Boogaarts.